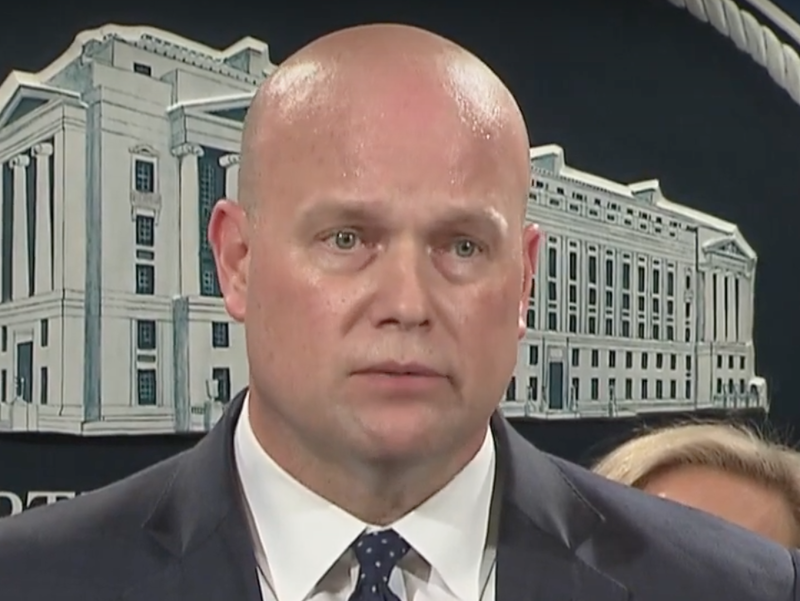 Anyone watching this Justice Department press conference on 28 January 2019, would have noticed Acting Attorney General Matthew Whitaker was sweating profusely throughout most of this presser. 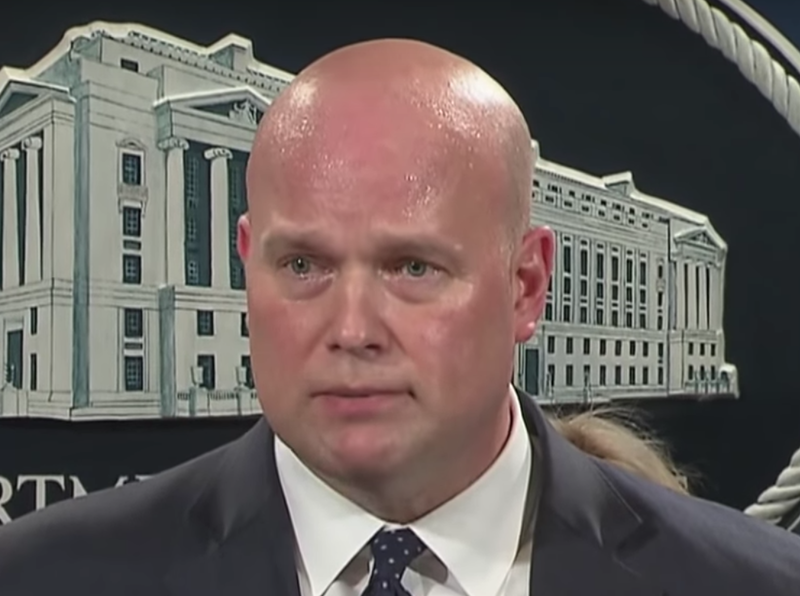 Although the etiology of such sweating may, of course, sometimes be secondary to an acute infection or other medical conditions, the first thought which will come to most peoples' minds is that Whitaker was experiencing extreme anxiety. They would be correct. Is the Acting Attorney General of the United States just a little camera shy - or is there another inspiration for his perspiration? What follows is a partial nonverbal analysis of Matthew Whitaker's response to reporters' questions regarding Robert Mueller's investigation. At 31:34, Acting AG Whittaker says, "Um, you know, we have, we take very seriously, ahum, lying to Congress (shaking his head side-to-side) and, if there were referrals made, by, by the 'ppropriate [sic] committees, ah, as is ordinary course (shakes head side-to-side), for, for matters like this - then we would (shaking head side-to-side) investigate that, ah, as we would anything else." (switches to shaking his head up-and-down). 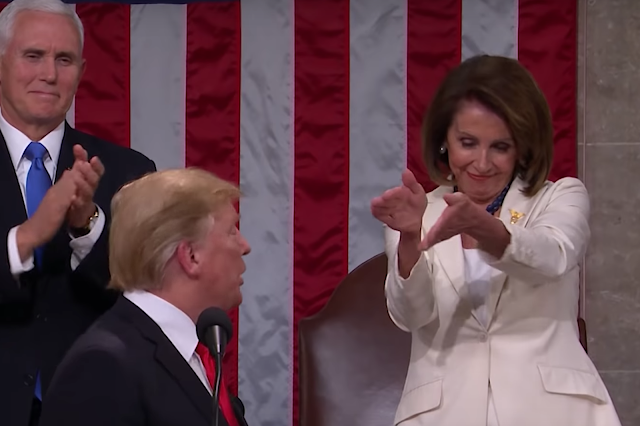 On multiple occasions (31:38, 31:44 - 31:45, 31:48 - 31:50) during this response, the acting Attorney General shakes his head, (No) side-to-side. This horizontal head shaking dynamic simultaneous with these declarative statements indicates his cognitive-emotional dissonance. 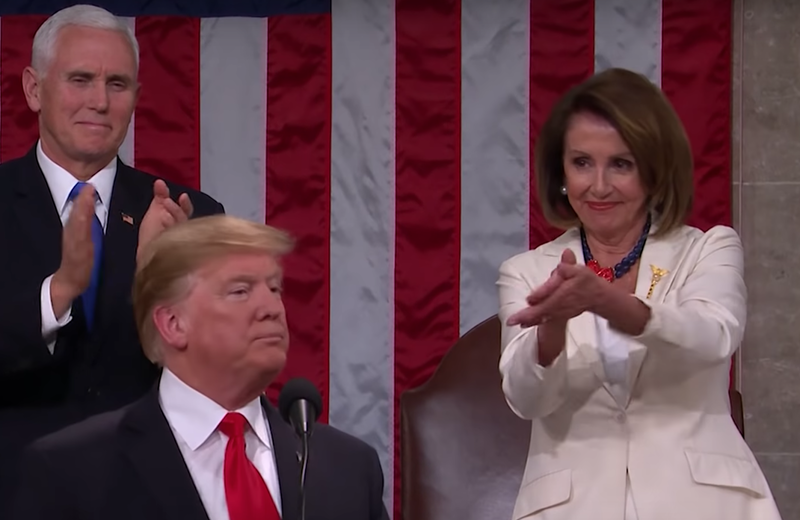 His nonverbal behavior is very much incongruous with his verbal behavior. Then, upon finishing of this answer, Mr. Whitaker then switches his head dynamic - and momentarily shakes his head up-and-down (31:50 - 31:51) - indicating that at some level (most likely consciously or at the of his edge-of-consciousness), Matthew Whitaker realizes his earlier contradictory body language - thus altering his head shaking motion to the up-and-down affirmative. Please watch the video several times - as the subtleties of these movements are impossible to capture with still images. 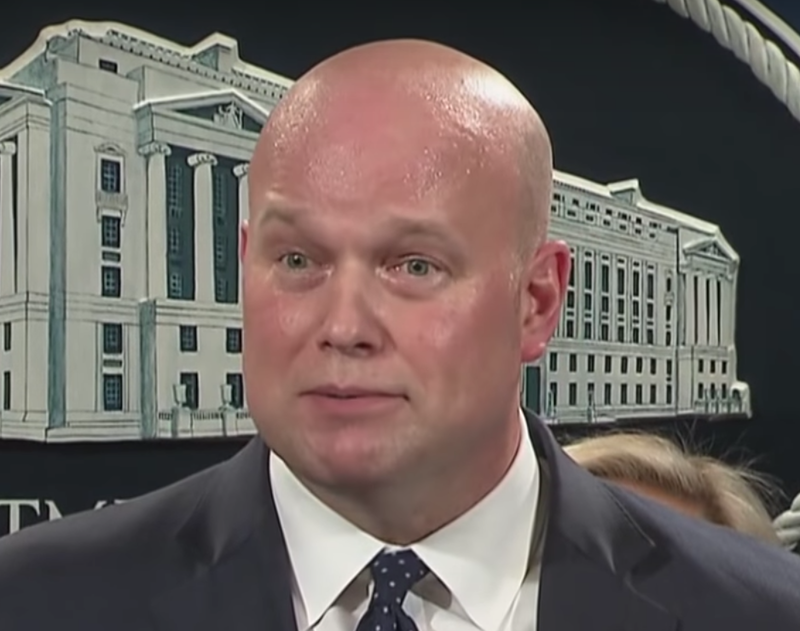 Then, during 31:50, just after he says, "... anything else", Whitaker displays an expression indicating feelings of emotional pain (Note his slightly up-turned inner [medial] eyebrows [an elevated Central Forehead Contraction] and his down-turned mouth corners [especially his left]). 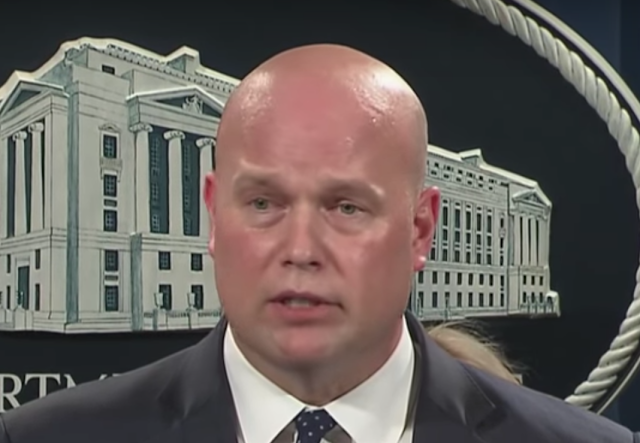 Notice also, Whitaker's right eyebrow mildly-moderately elevated, telling us he's in disbelief with his own statement. 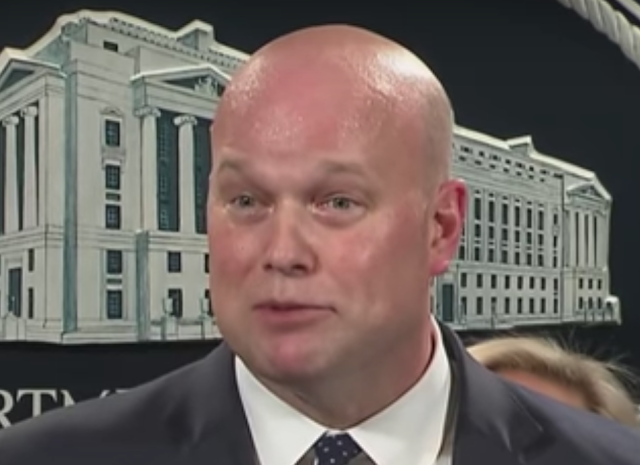 Whitaker's unilateral eyebrow raising/disbelief pattern we see displayed multiple times throughout this video. 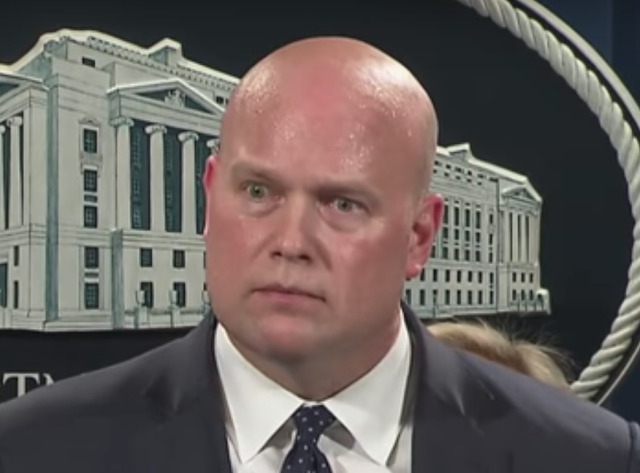 He then turns his head to his left, and, as he prepares to answer another question, Whitaker's eyelids open widely (31:53). While his forehead does not contract, his eyebrows and, particularly his eyelids do elevate. While not fully manifested, this is a classic Deer-in-the-Headlights response. Whitaker, in this moment, is feeling and displaying a heightened level of fear. 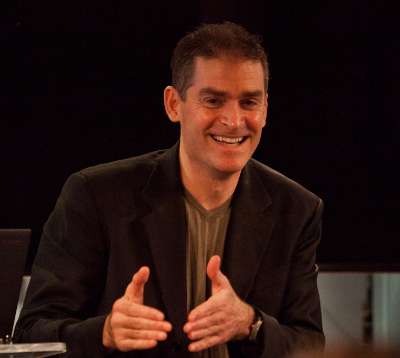 Scratching and/or rubbing higher on the forehead is a strong, nonspecific signal of anxiety (34:39). 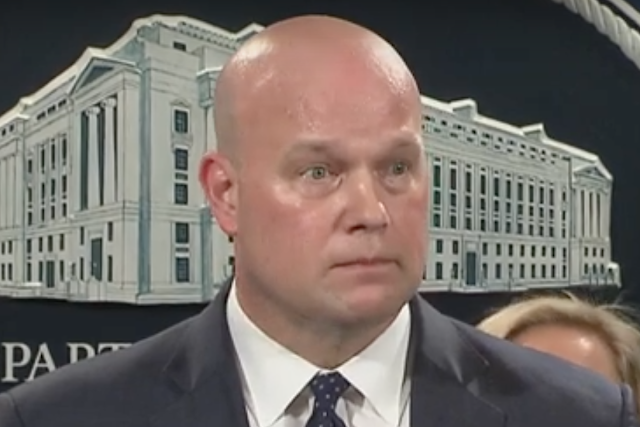 Note Whitaker's eyelids are still opened significantly here. 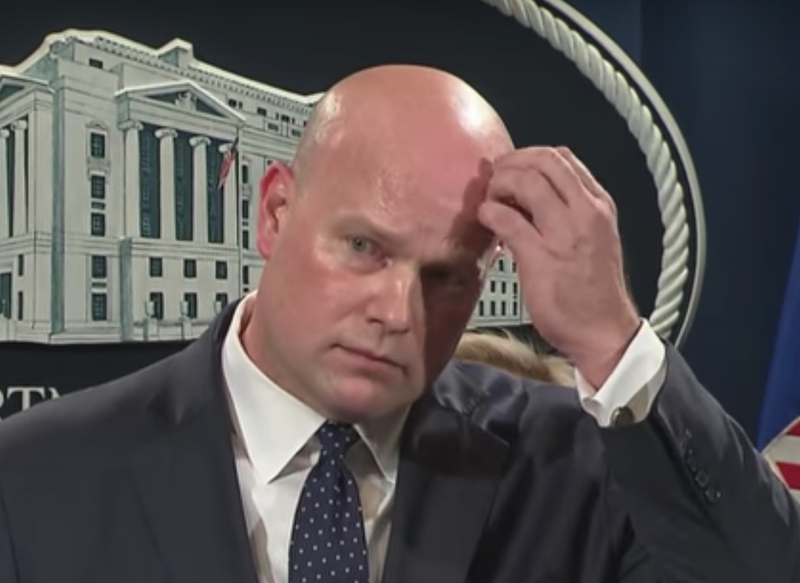 Immediately after a journalist, prefaces her question with, "Um, before you came into your current role ...", Matthew Whitaker's eyelids open even wider, with his right eye opened to an extreme degree (34:40). Also, notice that his nostrils are flaring. Whitaker is again experiencing a dramatic surge of Fear. 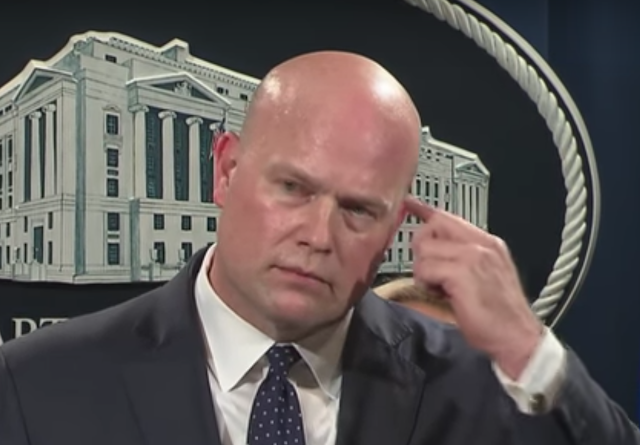 This same journalist continues her question, "... you were publicly very critical of the special counsel's investigation ...", Whitaker scratches above and in front of his left ear (left temple) with his left index finger (34:44). Scratching or rubbing in front of and above the ear has a high correlation with deception, particularly in this confrontational context. Although we can't see with absolute confidence (the camera doesn't capture it directly), it certainly appears, that just prior to - and just after this temple scratch/rub, Whitaker placed his left hand in and out of his left front pants pocket. Whitaker does so several other times in this video. This Limb Hiding is very much akin to a what a turtle does when it's frightened. He's in fear - he wants to leave (but can't) so he (partially) escapes into his shell (pants pocket). 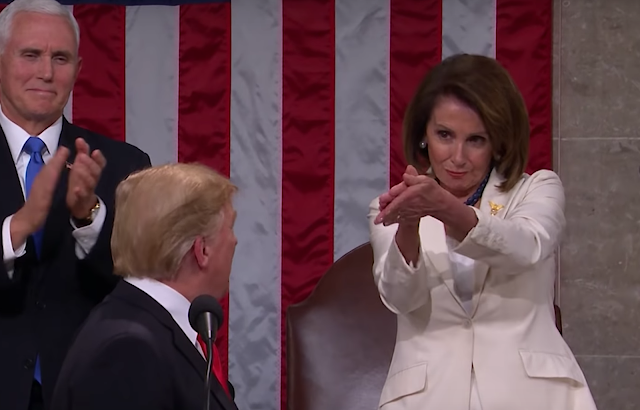 Placing hand(s) in one's pockets, when on stage is a profound red flag. And, although, in other settings, Whitaker may very well be an alpha male personality - in this scenario, he's a beta trying to disguise himself as alpha. The journalist continues, asking, "... now since you have received your briefings, is there anything you've seen or read that gives you concern about the special counsel Robert Mueller or his investigation?" Whitaker answers, "You know I've been fully briefed on the investigation ..."
Matthew Whitaker continues, "... and ah, you know I look forward to, ah, Director Mueller, ahum, delivering the final report ...". 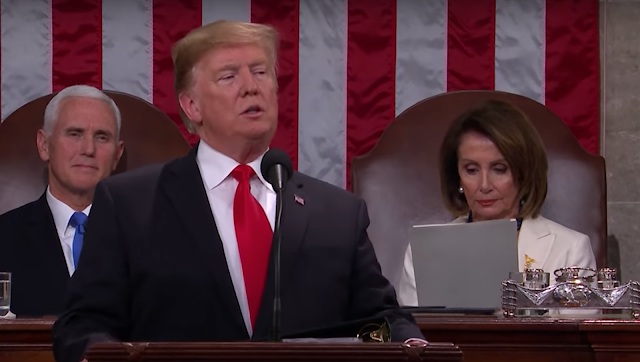 During 34:59 - 35:00, (as he says, "delivering the final report"), notice how he, once again, shakes his head side-to-side ("No") as he is making an affirmative statement. 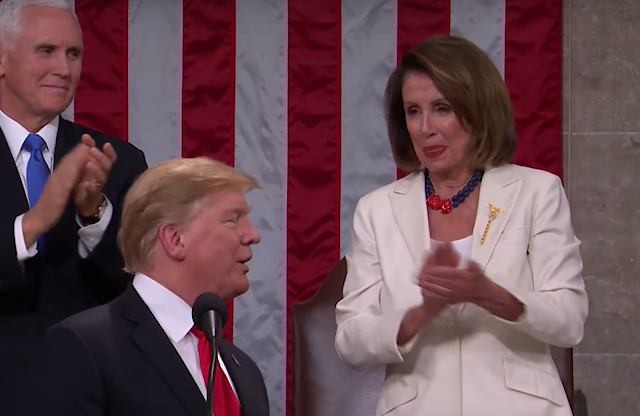 His nonverbal behavior very much contradicts what he's saying verbally. Notice too, that his right eyebrow is, once again, elevated. Just after Whitaker says, "only with publicly available information" ("... and, I, ah, really am not going to talk about, eh, open and ongoing investigation otherwise, but - you know, sorta the statements that I made as a private citizen - only with publicly available information, ..."), he displays a Microexpression of Regret (35:11). Watch this dynamic several times at full speed, 1/2 speed 1/4 speed, and once again at full speed, concentrating your attention on HIS left mouth corner. 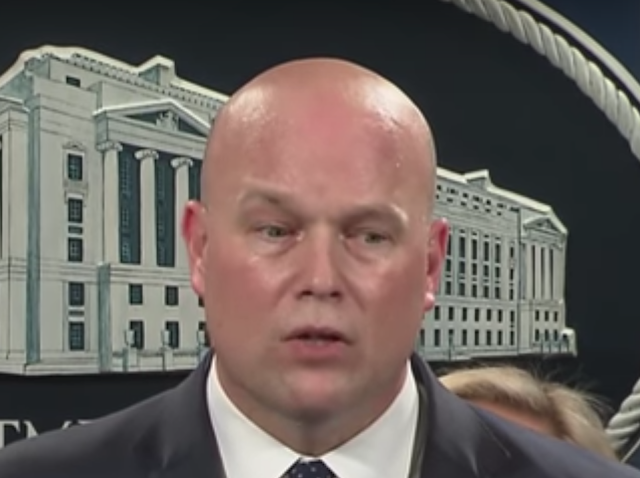 Continuing, Whitaker says, "... ahum, and I, you know I'm, I'm comfortable that, ahum, that the decisions that were made [up-talking] are going to be, ahum, reviewed ..."
Note the uptalking, crescendoing/questioning sounding of the tone with his words, "made", "reviewed", and "have". 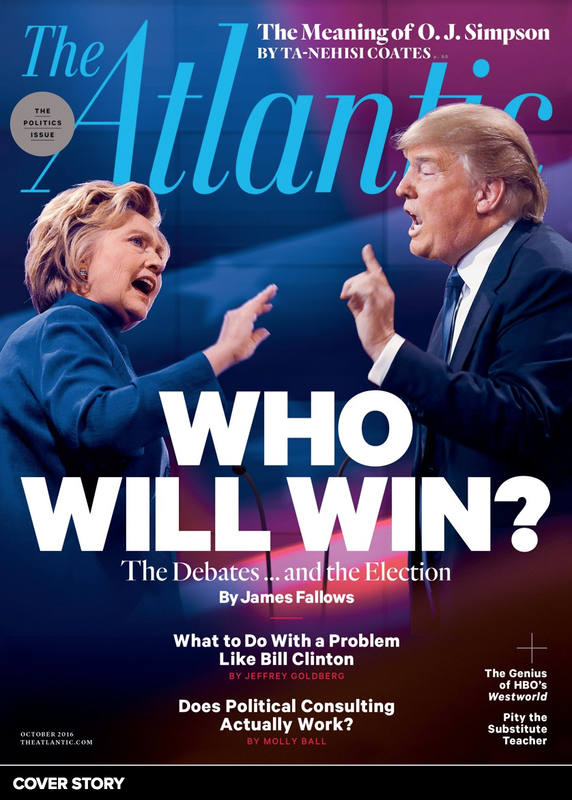 Up-talking in this context signals low confidence. This is particularly telling given he's a middle-aged male in a senior, national leadership position. Such beta vocal tones are profoundly out of context with the behavior of an acting Attorney General. During 35:19, as he says, "reviewed", Whitaker also displays a partially suppressed smile along with - once again - a questioning, raised right eyebrow. Smiling out of context, particularly with such a serious matter, indicates, with exceedingly high probability, that Whitaker does not believe what he just said. 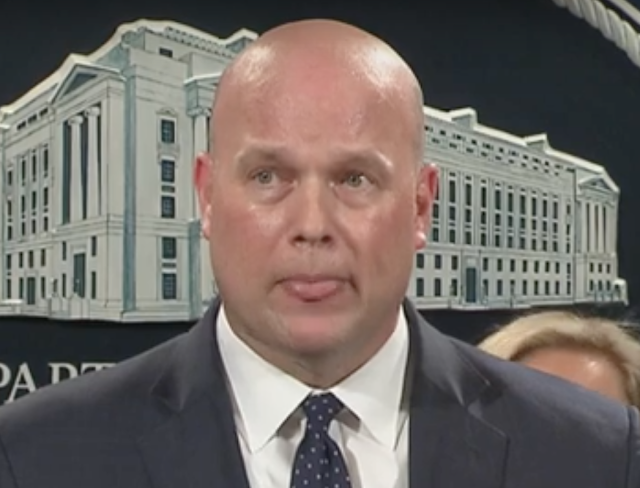 You may have also noticed Whitaker's dramatic facial blushing which progressed throughout this presser. 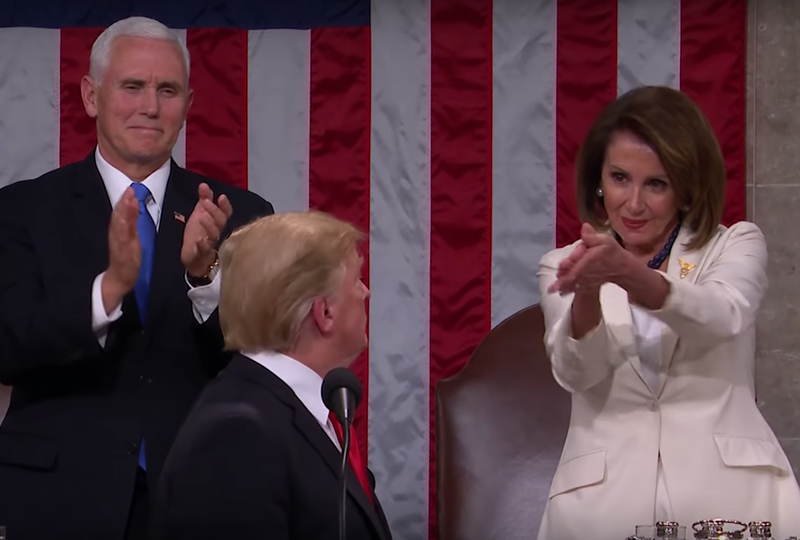 Blushing, when accompanying a suppressed smile, along with a declarative statement is highly indicative of deception/ulterior motives. Whitaker continues (from 34:19), ".... ah, a-, ya know, n-either [sic] through the various means we have - but right now, ya know, the investigation is ah, [inhale] I think, ah - close tal [sic], being completed and I hope that we can the report from Director Mor-r [sic] Mueller as soon we - as possible." 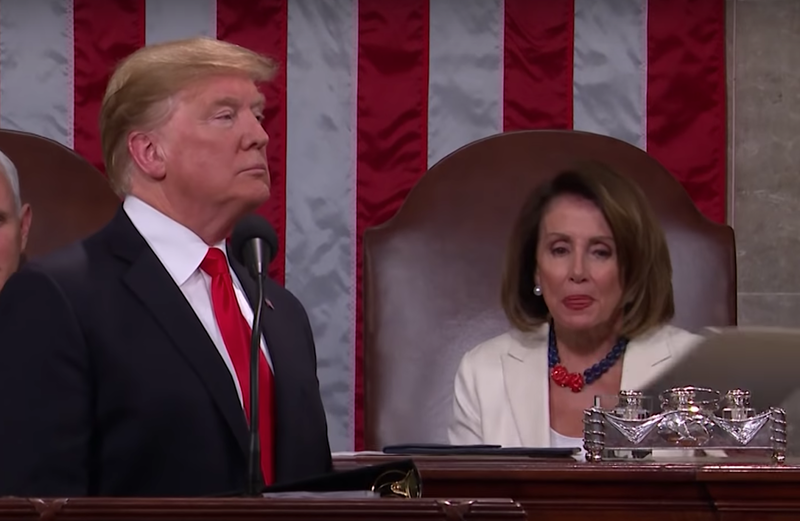 At 35:34, after the last word ("possible") of his sentence and the last word of this press conference - he, once again, displays a second example of a duping delight, duplicitous smile - along with extreme blushing. This behavior cluster screams of ulterior motives. Throughout his answers, in obvious paralanguage displays of further anxiety, Matthew Whitaker repeatedly stutters, stammers, and mispronounces - including, most noticeably, Mueller's name. SUMMARY: During his press conference on 28 January 2019, Matthew Whitaker was experiencing profound anxiety. 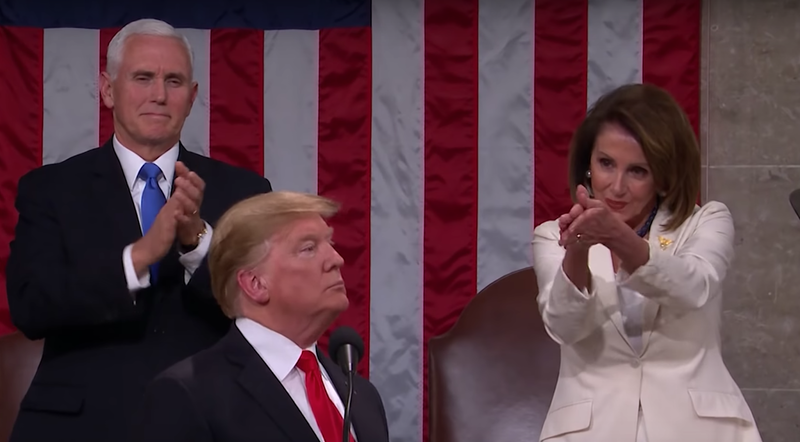 More specifically, he feels tremendous pressure from the cognitive-emotional dissonance he's receiving from the two opposing forces of - and conflicting obligations he feels toward - both Donald Trump and Robert Mueller. During this presser, the Acting U.S. Attorney General also projected regret, fear, emotional pain, disbelief - and most notably, deception.